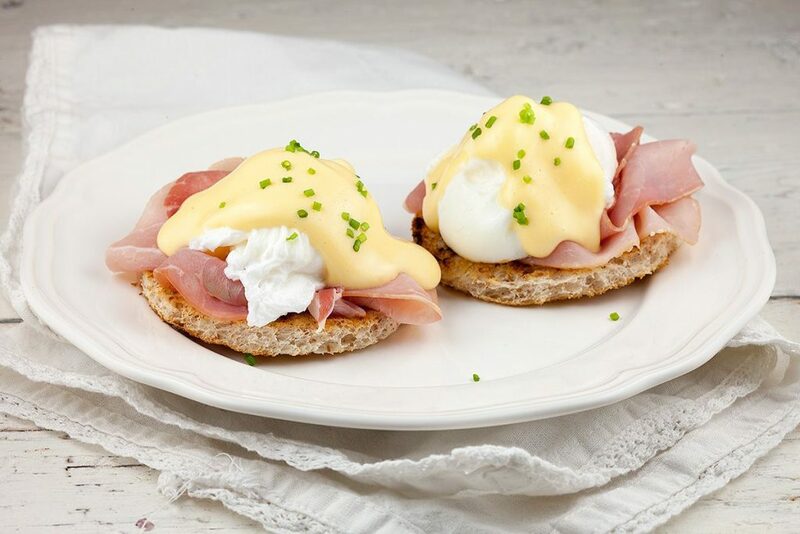 Classic egg benedict are easier than you might think. Delicious luxury breakfast or lunch for the weekend, or during Easter. Bearnaise sauce is amazing with beef, but also with roasted vegetables like green asparagus. 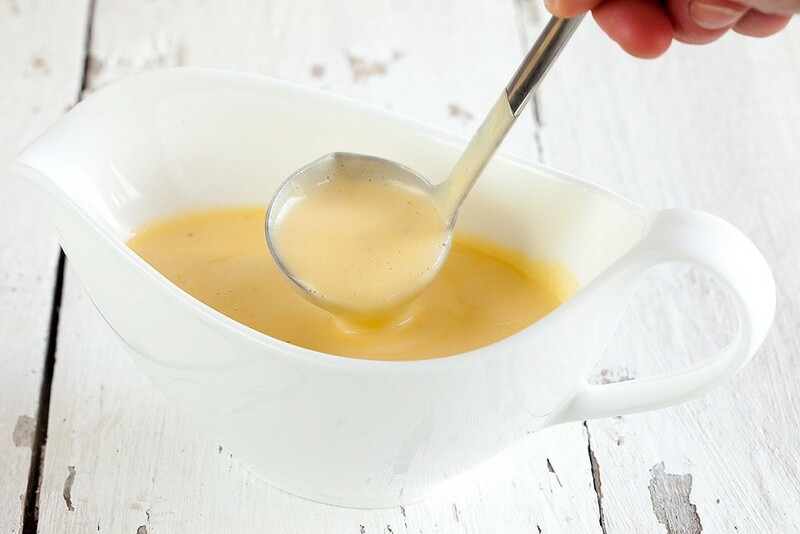 The technique is the same as for Hollandaise sauce, starting with a gastrique and made silky smooth with egg yolks and clarified butter. 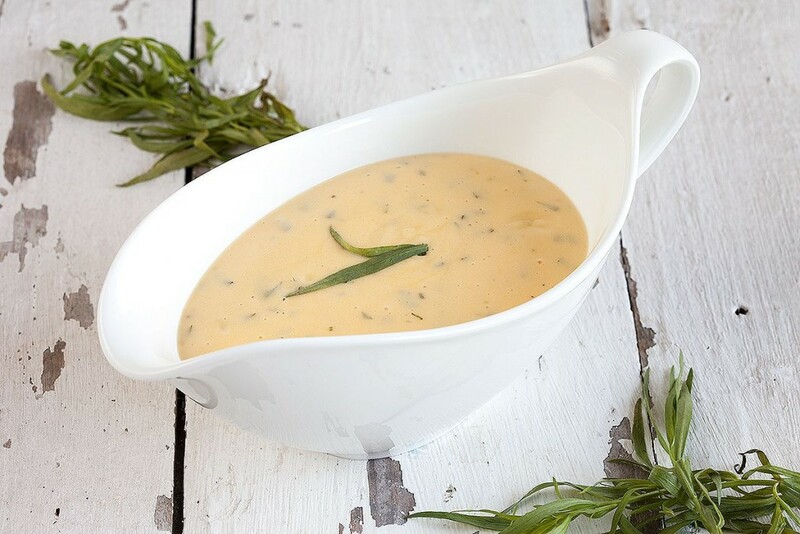 A Hollandaise sauce is one of the 5 mother sauces, that’s why we think it is important for you guys to know how it’s made! The following recipe comes from the big master Escoffier. Auguste Escoffier was a very important French chef.